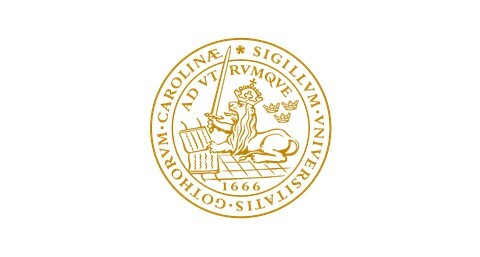 Lund University, founded in 1666, has a long and vibrant history covering almost 350 years of teaching. It has evolved from just a few hundred students and professors being paid with meat and grain into its present form, with around 47.000 students and a position of excellence in international teaching and research. Lund is consistently ranked among the top 100 universities in the world and is one of Sweden’s top universities according to the Times Higher Education ranking. In 2009, the Lund University Centre for Sustainability Studies (LUCSUS) became the RLC’s first European partner campus. LUCSUS is a platform for education, research and cooperation inside and outside academia on questions related to sustainable development. The education consists primarily of the international master’s program in Environmental Studies and Sustainability Science (LUMES). The focus on research and education in Sustainability Science spans global, regional and local issues, events and relationships. Find News from Lund here.